Clutch lightened, reinforced for a better grip! 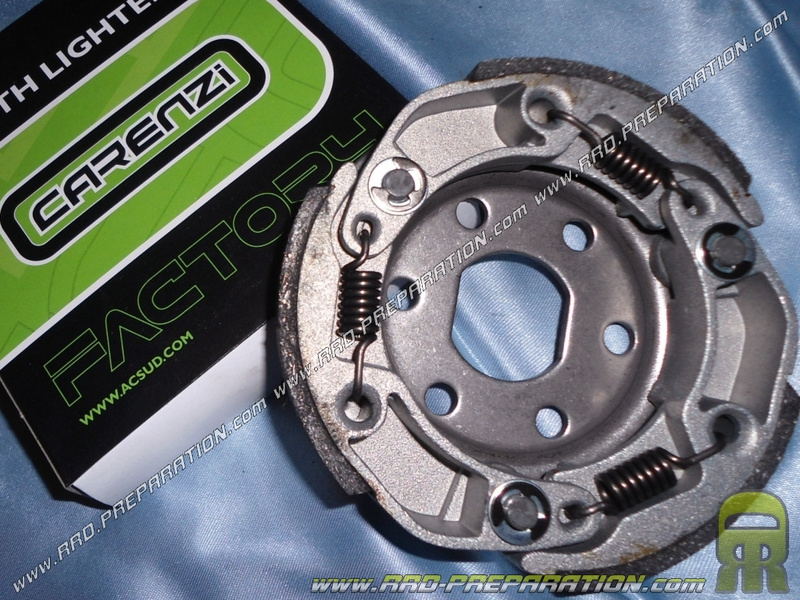 Here is the strengthened and lightened clutch brand CARENZI. It will allow you a franker grip and a longer life compared to an original clutch. It comes with springs slightly harder than the original for a little later grip of your clutch. It is a very good product ideal that will accompany a small engine configuration without problems.